St Lucia is the diamond of the champagne-kissed coast of Kwa-Zulu Natal iSimangaliso Wetland Park – meaning Miracle and Wonder- which is South Africa’s first World Heritage Site given its status by Unesco in 1999.
iGwalagwala Guest House offers the warm hospitality of an owner managed, tranquil retreat nestled in nature with easy access to our gentle paced down which has a variety of restaurants, shops and an authentic Zulu market. Comfort, hospitality and privacy are of utmost importance to us for our guest. 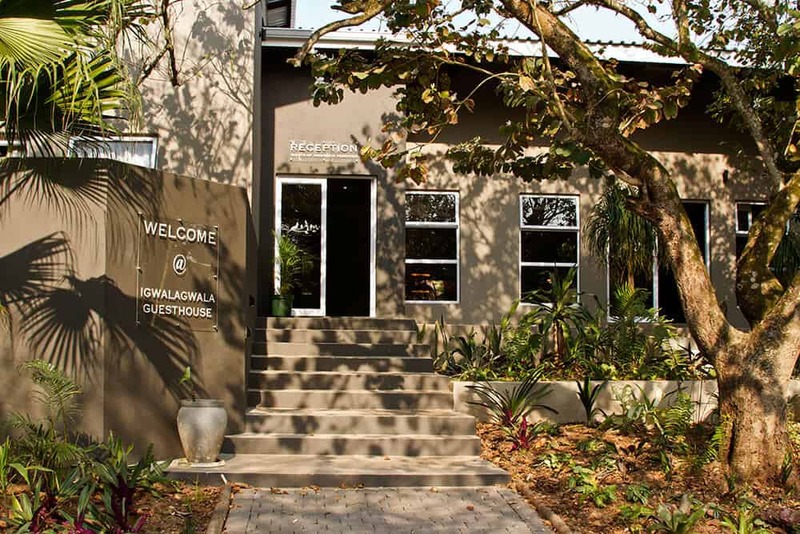 Our simply elegantly decorated guesthouse is spacious, sophisticated, modern mixed with old world décor and allows a feeling of luxury in the bush. We have 8 luxurious, uniquely decorated rooms, all en-suite with extra large walk-in showers. Sumptuous breakfast are served with birdsong in the background. Expert advice on the excursions available and attention to all your needs by our passionate team will ensure that you will come back for more. A Tropical garden with a large swimming pool. Free internet access – Wi-Fi. 3 –star status (TGCSA) with a 5 star feel. Visit the oldest game reserve in South Africa the Hluhluwe/iMfolozi National Park, home to the big 5. 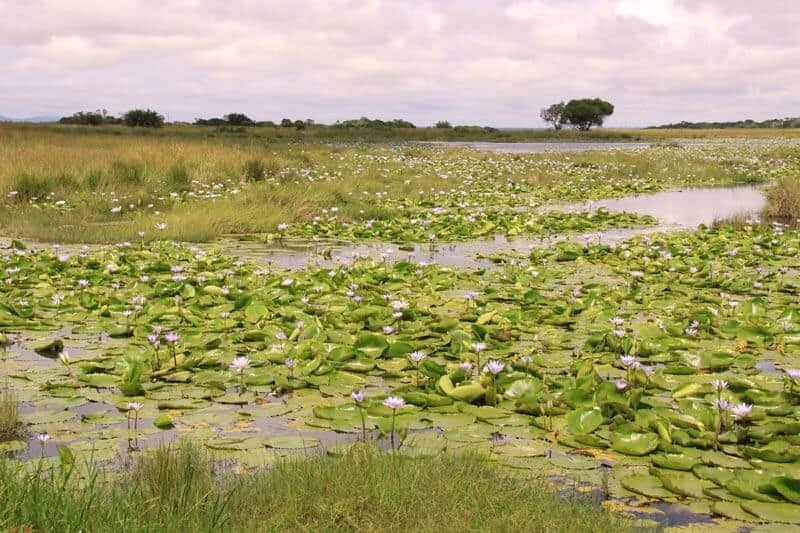 Tour the iSimangaliso Wetland Park en-route to Cape Vidal where you can snorkel in the crystal, aquamarine and indigo waters of the Indian Ocean. We look forward to hearing from you with any enquiries for further information and suggestions in order to facilitate a wonderful and memorable get away. 8 en suite bedrooms, large lounge & dining room and garden pool. Off road safe and secure parking. Within walking distance of 10 restaurants and town center. 5 minutes from the Isimangaliso Wetland Park. The Park is a world heritage site and not to be missed. One of the best hosts ever! Thanks a lot for your assistance and kindness! Delicious breakfast with fresh fruits, yoghurt, cereals, eggs, ... 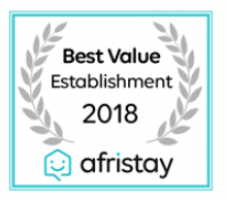 Perfect stay and best value for money. Very stylish accommodation. Comfortable bed, lovely rainshower, clean, spacious room, delicious breakfastbuffet. And last but not least: friendly staff and hosts that are willing to go the extra mile. We really enjoyed our stay, thank you! 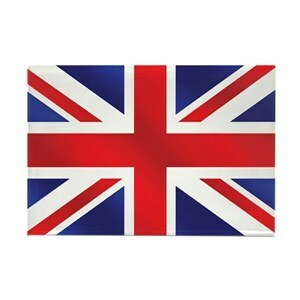 Very helpful, friendly and considerate hosts with good local knowledge. Booking of tours possible through reception. Nice location in quiet, green side street. Excellent large rooms with modern furnishings and lovely decor. Plenty of beautiful linen and towels. The host is very friendly and warm. There is a nice sized pool and hearty breakfast as well. 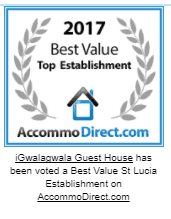 Highly recommend the Igwalagwala for your next family vacation at Saint Lucia!! From setting foot in iGwalagwala Guest House our hosts made us feel very welcome and couldn't do enough to help. Our family room was spotlessly clean and really nicely laid out. Lovely to open the doors on the pool garden area. The children thoroughly enjoyed the pool. Breakfast was plentiful and delicious. Great Location in St Lucia couldn't have asked for more. The guest house is clean, well decorated, the hospitality is excellent, the breakfast is very good, the location is central. there is attention to the details and the host always make sure you fell at home, I really recommend it! One of our best guesthouses on all our trips to ZA so far. The hosts are a super nice family and read all your wishes. Every room has a different interior design and look super cosy. Pool area and rooms are very clean. We will definitely come back when we will be in ZA again and also recommend to our friends. Thumbs up!!! Very modern and clean guesthouse. We were received very friendly and the owner was very keen to give us tips about the activities and about St.Lucia itself. The breakfast buffet had a large selection and the hot dishes were freshly prepared. We would go back anytime.